Chicago Public Schools CEO Janice Jackson hoped her district would not need an independent monitor to oversee its special education policies, but she says the district will accept state recommendations to make sure needed reforms are enacted. The Illinois State Board of Education last week announced it will consider appointing a monitor to help implement special education policy reforms within CPS, following a first-of-its-kind public inquiry into the district’s existing practices earlier this year. Jackson told media Tuesday the district entered that process “in good faith,” knowing it would have to accept any recommendations that came out of it. The state board will vote to appoint the monitor at its monthly meeting Wednesday. If approved, ISBE says the monitor will serve as a special education “liaison” between CPS and the state for at least three years. But that appointee would also have power over special education budgets and staffing appeals, as well as the ability to overturn district decisions on Individual Education Plans (IEPs) and approve or deny any policy changes made to the district’s special education procedural manual. Through its inquiry process, ISBE reported finding “systemic problems” and federal law violations that resulted both in the denial and delay of special education services to CPS students. 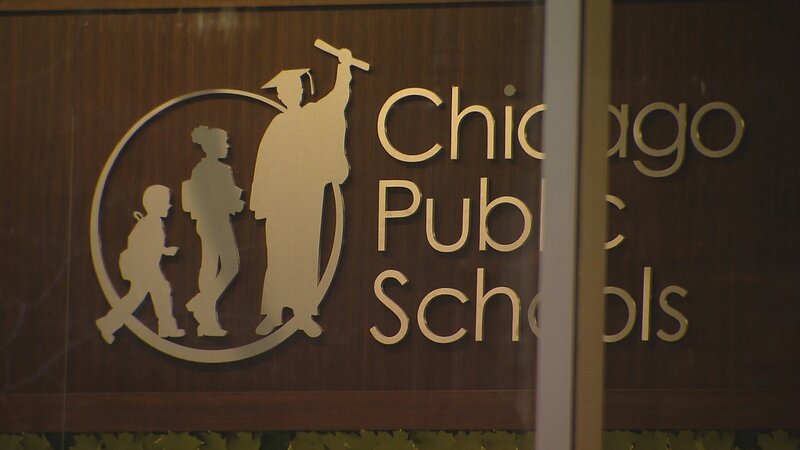 CPS previously said it “strongly rejects the notion … that all corrective action by CPS must be done under the direction and supervision of a monitoring entity,” instead suggesting to ISBE that the two sides collaborate on a proposed action plan while the district provides its own internal monitoring. Jackson has repeatedly said she believes some special education reforms were implemented too quickly and without enough community input. The district has since added a Parent Advisory Council for diverse learners and says it will add new special education funding in the upcoming school year. But the CEO has also recognized CPS needs to repair its trust in the community.